We support the children of the Himalayas. For schoolchildren, we built a school high in the mountains, initiated the first snowboardowou school in Zanskar, brought many books and founded a library. 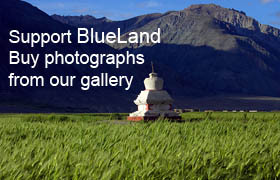 We are still trying to be active and support the children in the Himalayas. You can help too! 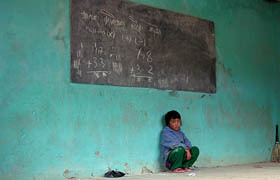 Child Sponsorship will help many children get basic education.